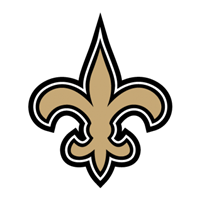 New Orleans Saints Hall Of Fame | Representing and honoring the history of the New Orleans Saints NFL franchise. Want to come by during the next home game? Founded in 1987, the Saints Hall of Fame Museum opened its doors on July 16, 1988 in the historic Rivertown district of Kenner. The museum relocated to the historic Mercedes-Benz Superdome in 2007, where it has resided since. 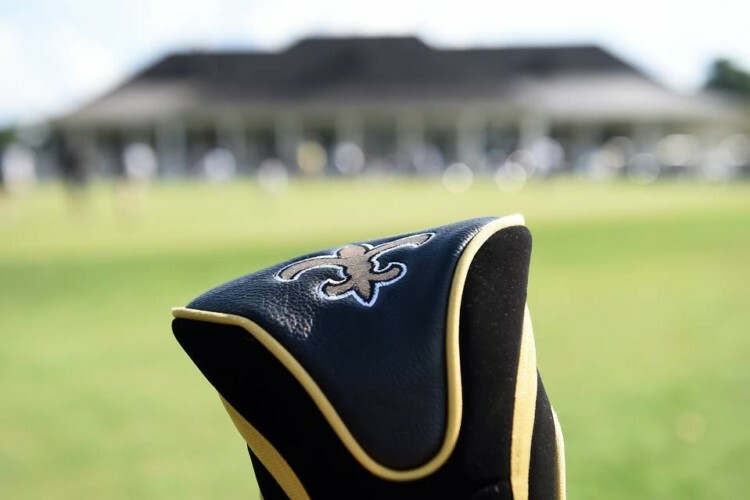 The Saints Hall of Fame Museum is only open by appointment Monday through Friday between 9 a.m.-3 p.m. at a cost of $10 per person or $5 per person for seniors (55 and over) and children 12 and under. Anyone under the age of three is admitted free. Groups of 10 or more are admitted for $5 per person. For more information, call (504) 471-2192 or e-mail saintshalloffame@yahoo.com. 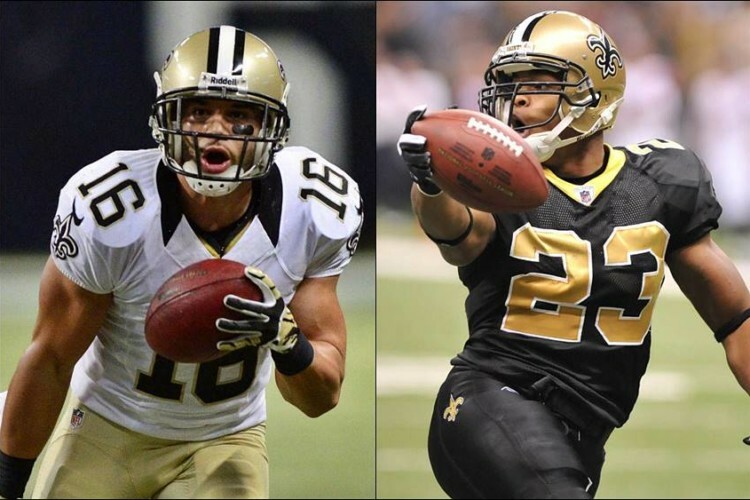 Lance Moore and Pierre Thomas are announced as player inductees while team photographer Michael C. Hebert is announced as the Joe Gemelli Award honoree. 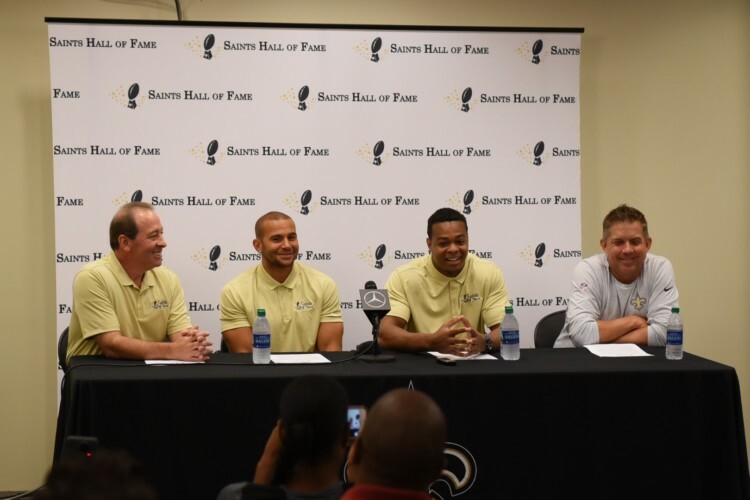 The post VIDEO: 2018 Saints Hall of Fame News Conference appeared first on Crescent City Sports. 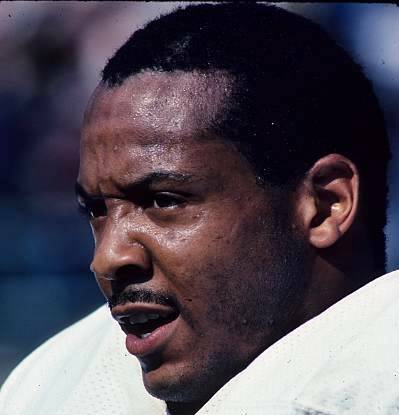 A second round draft choice (29th overall) of the Saints in 1981 out of Nebraska, Gary played six seasons for New Orleans The post Former Saints safety Russell Gary dead at 59 appeared first on Crescent City Sports.